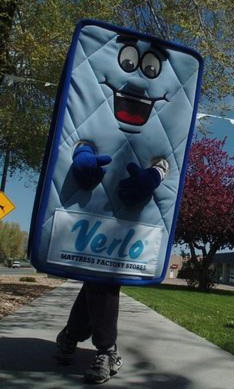 Today is Presidents Day, and if you are looking to celebrate in the traditional manner, may I recommend making a mattress purchase? 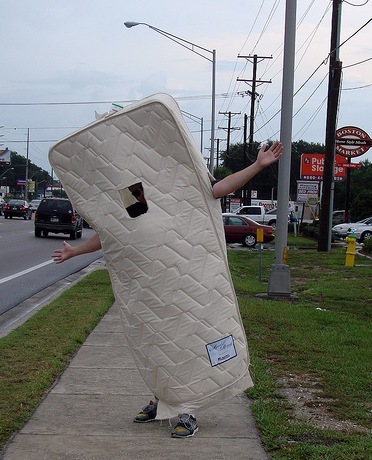 For some reason, Presidents Day is one of those holidays that seems to be accompanied by a sale on mattresses. 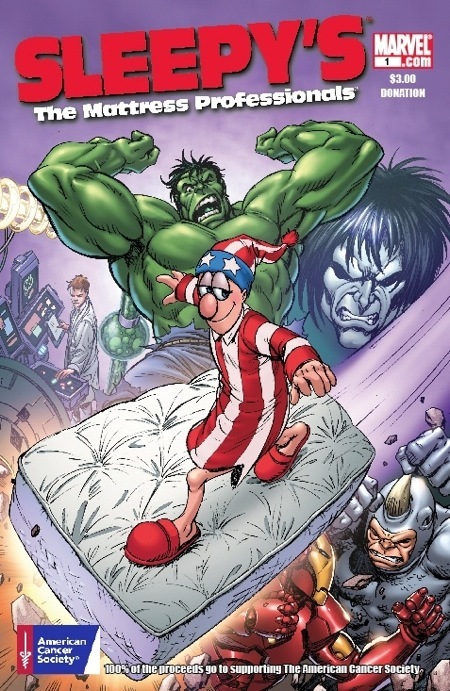 So to me, buying a mattress is a uniquely American way to celebrate a uniquely American Holiday. 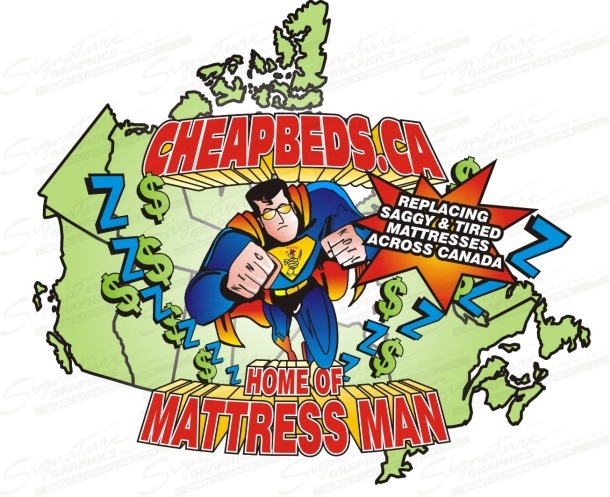 What better way to pull this country out of a recession, then to have a sale on Sealy Posturepedics? 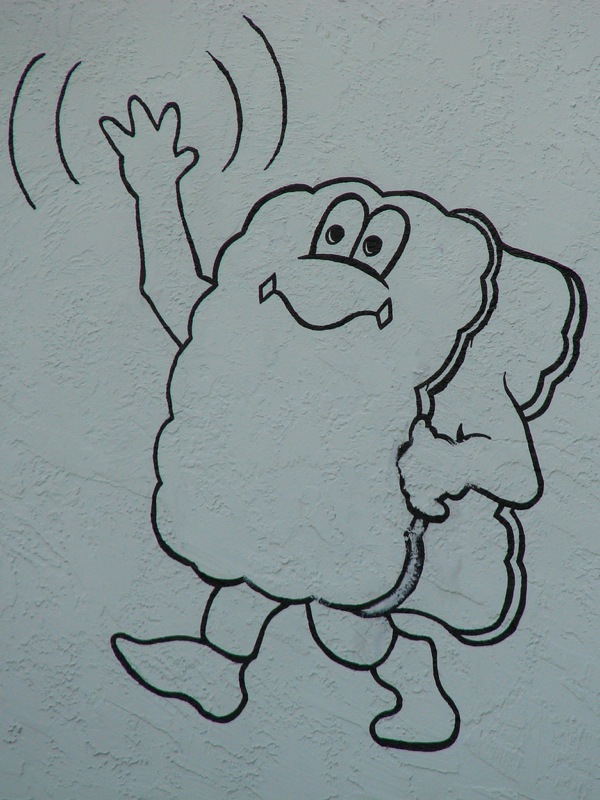 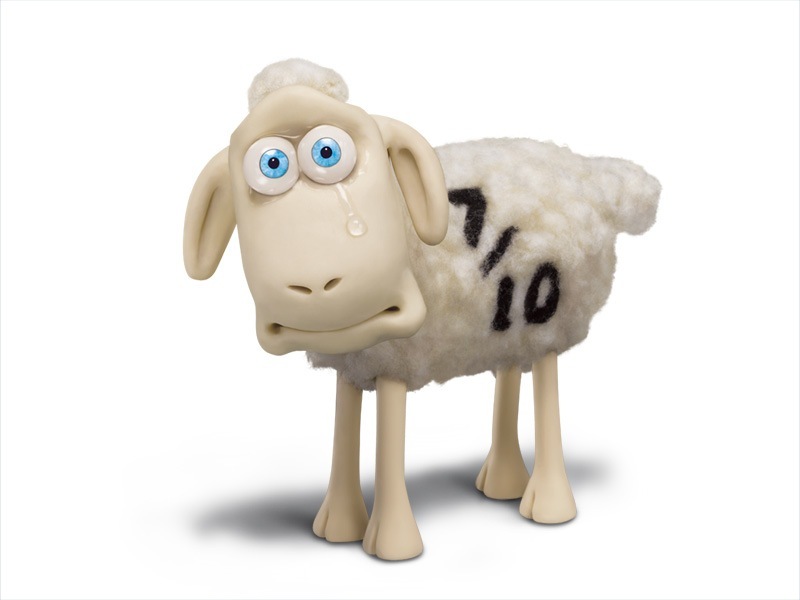 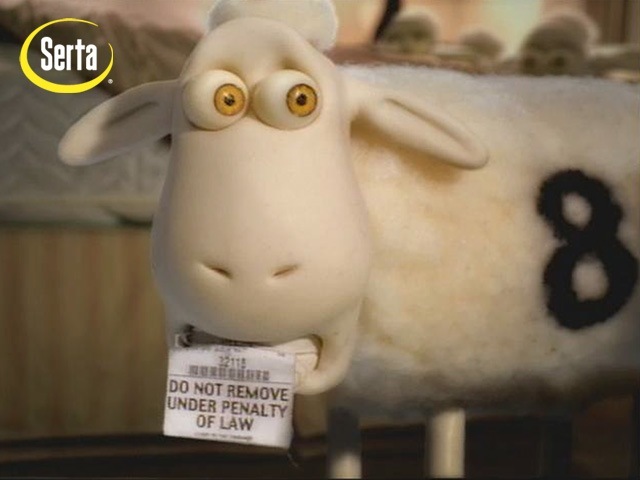 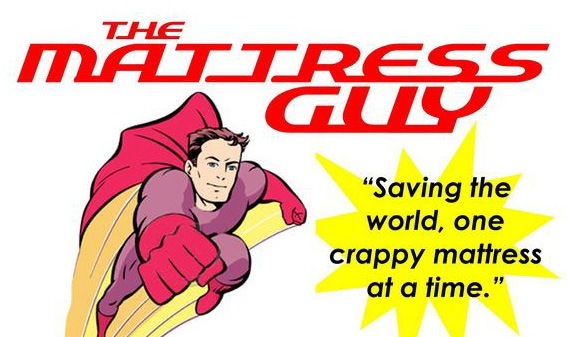 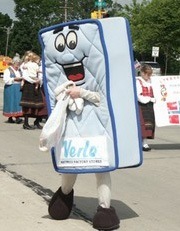 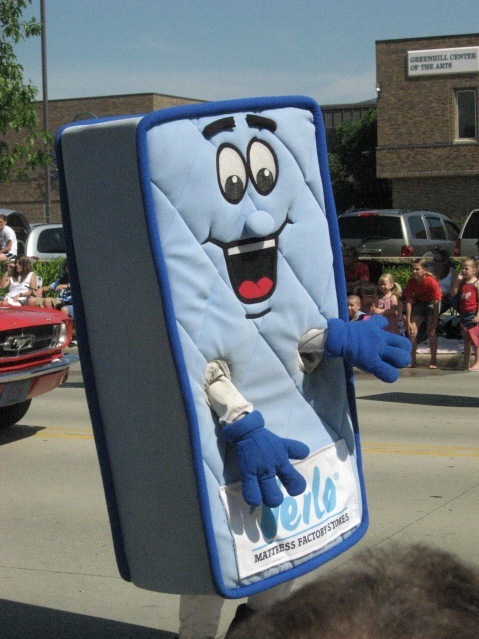 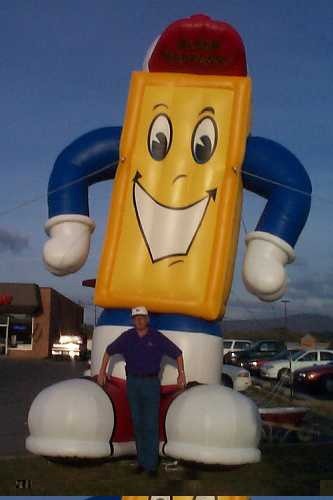 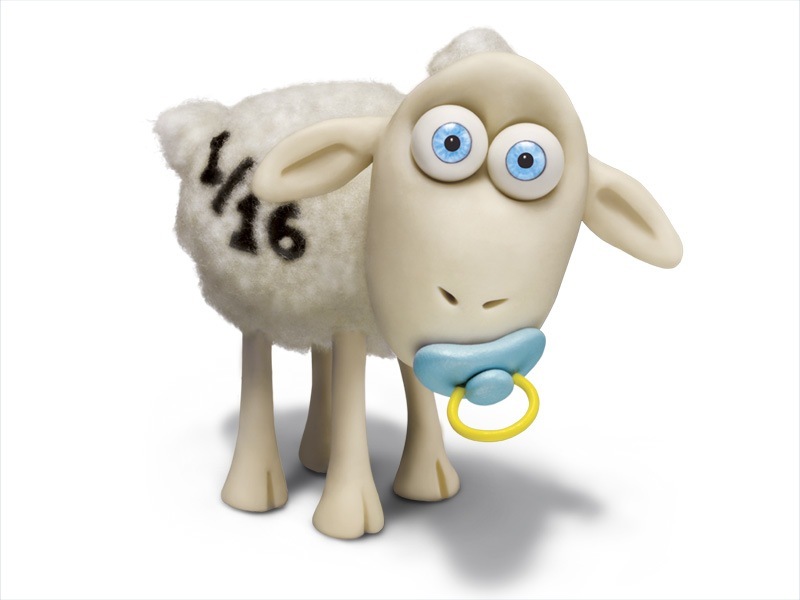 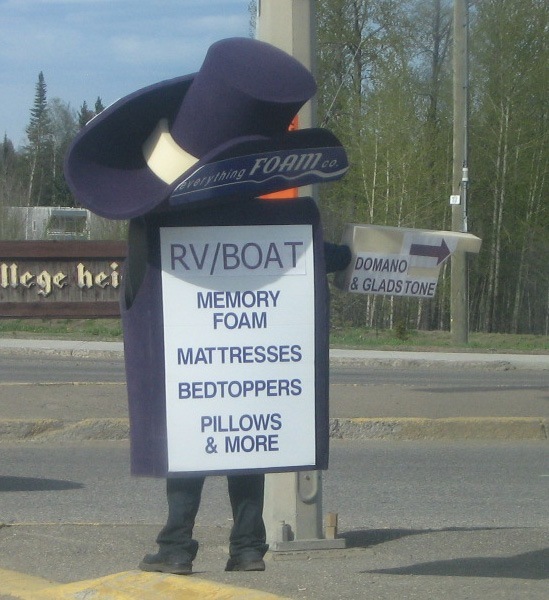 When I think of mattresses, I think of the wacky mascots used by companies that make and sell mattresses. 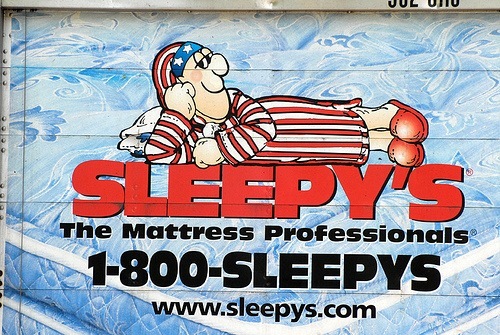 Why these companies believe a cartoon mascot is required in order to sell us a Beauty Rest, I have no idea, but the results are often a bit amusing. 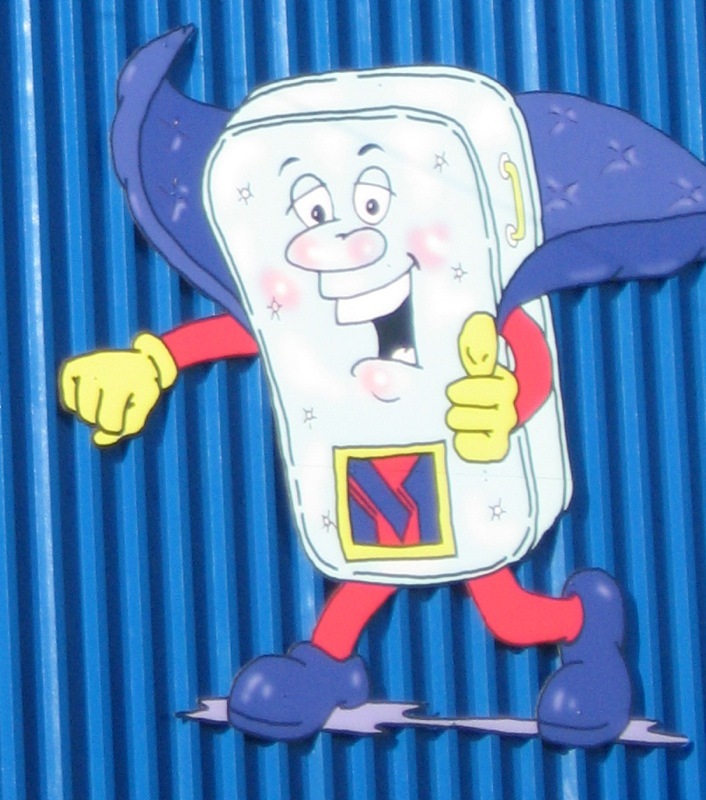 So logically enough, for Presidents Day I present to you a collection of those wacky mascots. 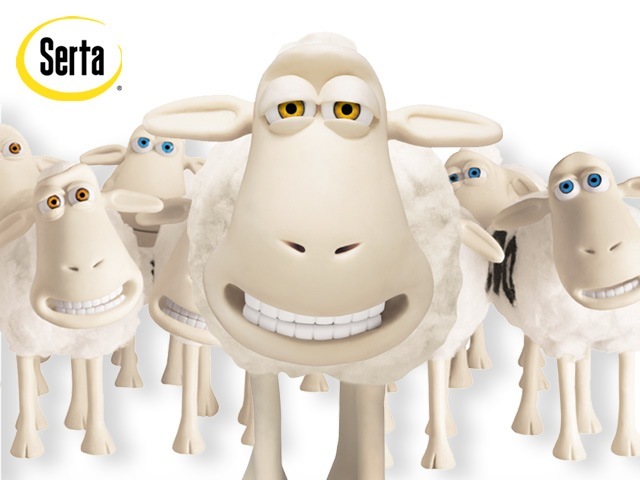 I’m sure our founding fathers would be quite pleased. 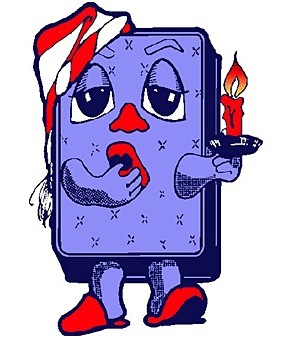 Yeah, I think we’ve beaten this concept sufficiently to death. 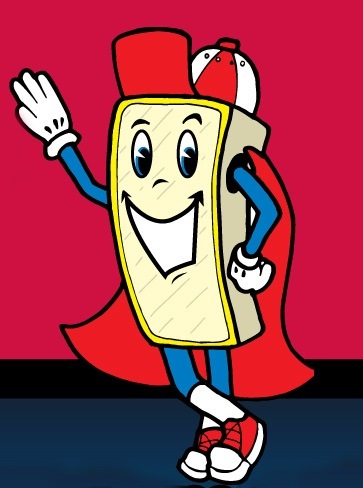 If we missed any of your local favorites, be sure to tell us about them in the comments section below. 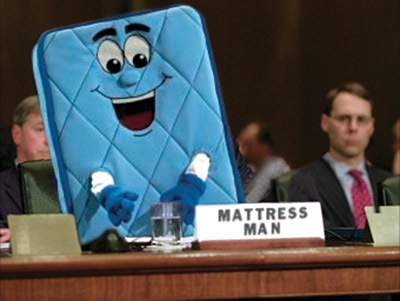 Remember, be Patriotic this Presidents Day, buy a mattress!